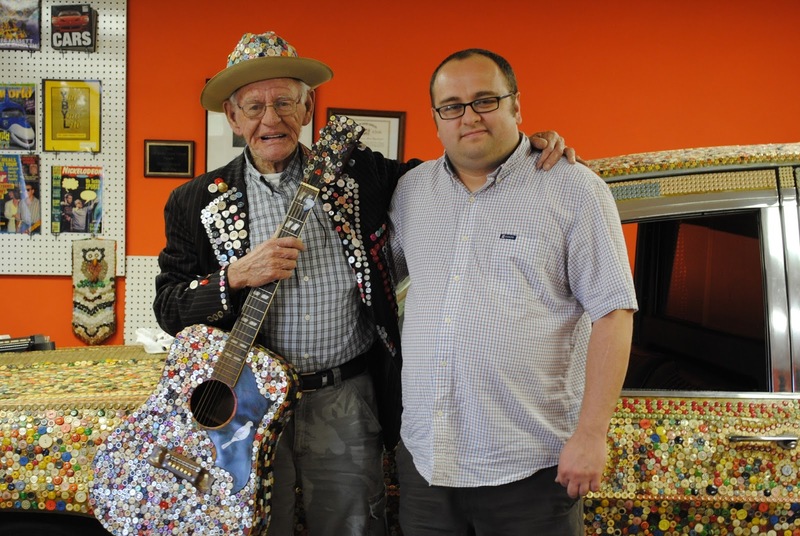 I had been trying to meet the Button King for years, I had just not managed to be able to make the swing down to Bischopville, SC. Back in 2011 I finally got my chance to meet the man. Dalton Stevens was an insomniac who would sometimes go as long as 5 days at a time without any sleep. 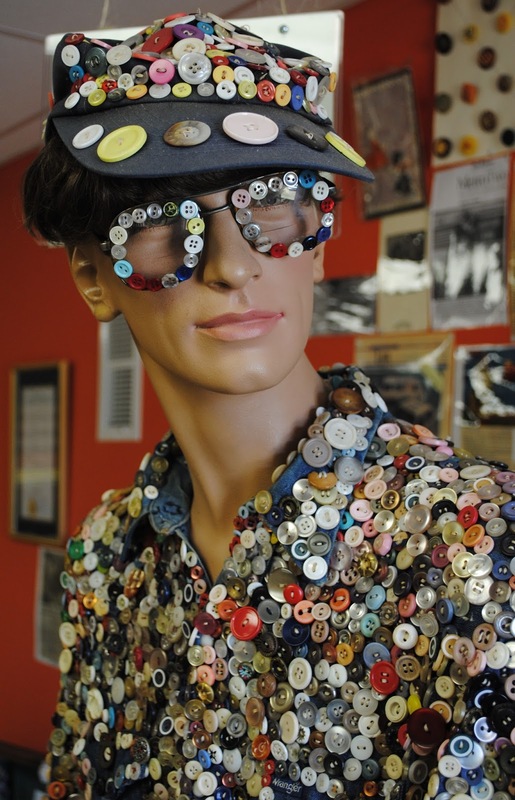 In order to keep himself from growing crazy he begin sewing button onto his clothes. He begin turning this activity for his idle hands into a full blown obsession. 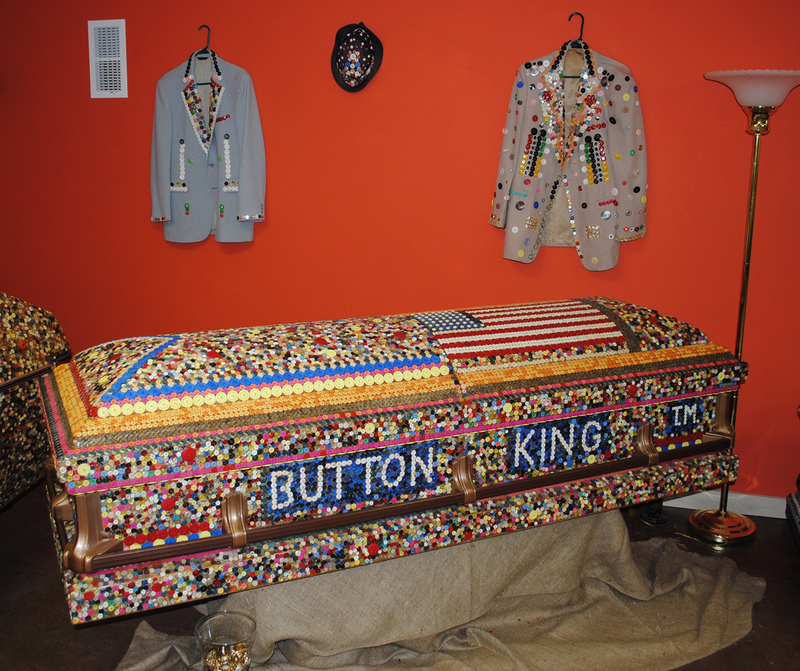 He would begin calling himself "The Button Man". 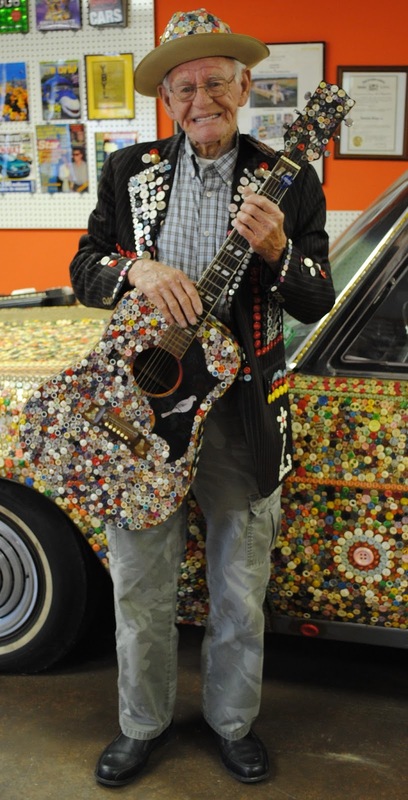 Dalton would make a name for himself by attaching buttons to all sorts of objects such as musical instruments and cars. He would become somewhat of a celebrity and appeared on both Johnny Carson and David Letterman as well as other talk shows. Because of his fame he would change his name from "Button Man" to "Button King". While normally I may take issue with a man declaring himself king, but I really don't think anyone can argue his claim. Well, except maybe Button Gwinnett who was the president of the State of Georgia for a time. 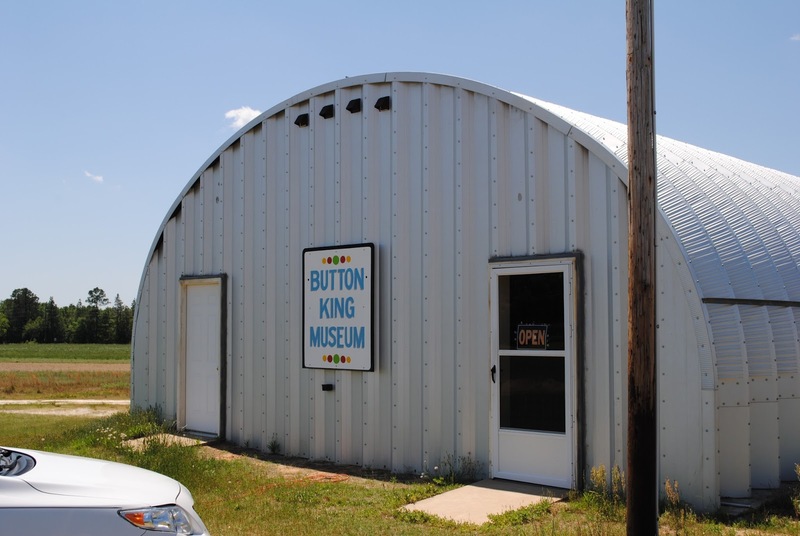 In 2008 King Dalton would open the Button King Museum. I desperately wanted to visit this amazing place and meet the Button King. I was willing to make the trip, but I was a little wary of showing up because the website listed no hours of operation. I e-mailed Dalton. He e-mailed me back his phone number and said that all I had to do is call him and he would make sure that he was there to open the museum. Dalton was a man of his word and came back from town just to let me into the Museum. Dalton sat quietly while me and my wife viewed the museum. Dalton's amazing and time consuming work was on display, including a full bathroom set. 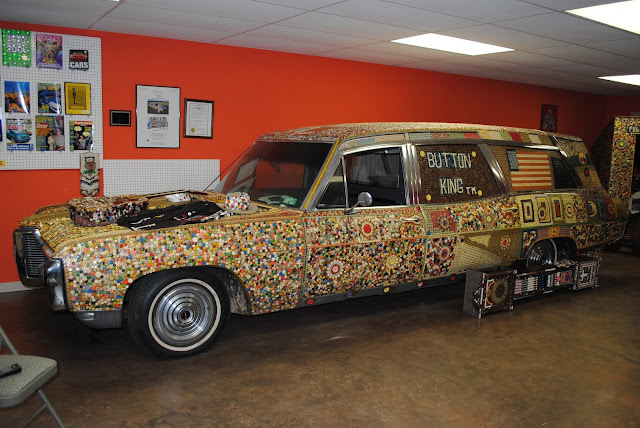 To go along with this hearse Dalton also created these two coffins, one of which he plans to be buried in. One day Dalton was testing out his Coffin (why not) to make sure he fit and accidentally locked himself in it. 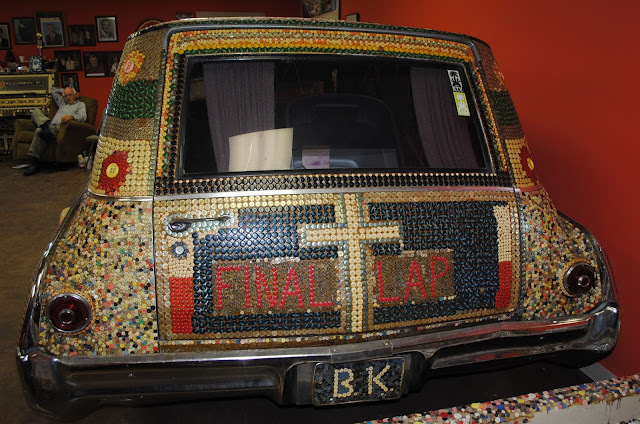 He would remain encased in his own Coffin for a full 7 hours. 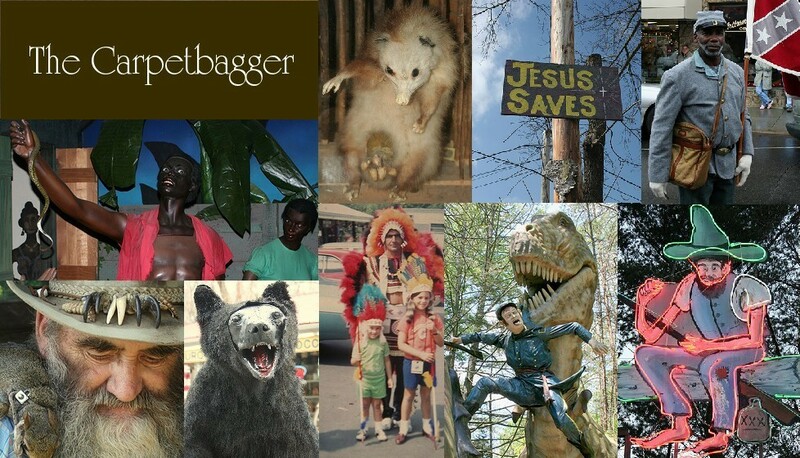 Suddenly, all this became a lot less whimsical. Luckily, Dalton did not suffocate. He was a noble King and was gracious enough to let me take a picture with him.